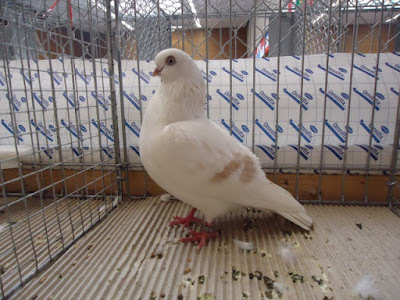 The Schoeneberg Barred tumbler pigeons- or also known by the names: Culbutant de Schoeneberg, Schöneberger Streifige, Capitombolante in Schöneberg, Шоненбергский Полосатый - a variety that originated in Germany, mainly developed in Berlin (Berlin-Schöneberg), conducted at the beginning of century -20. 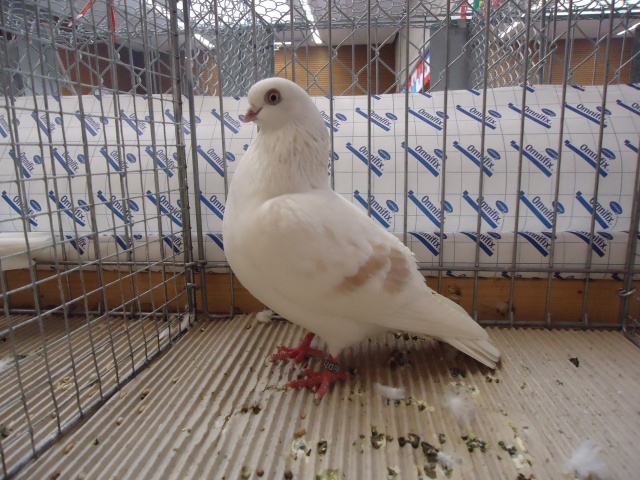 Varieties are classified into types tumbler pigeons is quite popular, especially as a good aviator. This variety also been quite a lot reared in several countries in Europe. This variety includes simple look in terms of color, but of the physical structure, including quite unique.